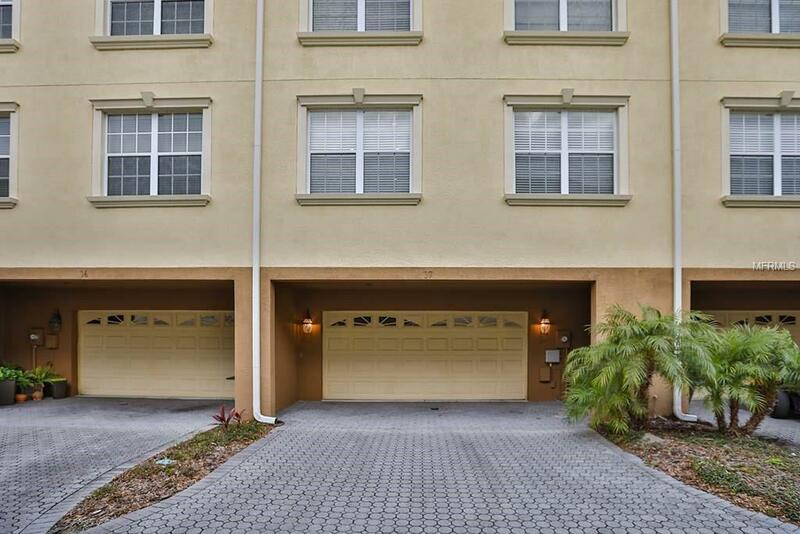 Gorgeous townhome with amazing pond views located in the heart of New Tampa! This beauty has been completely refreshed with new paint and carpet, and fully upgraded! 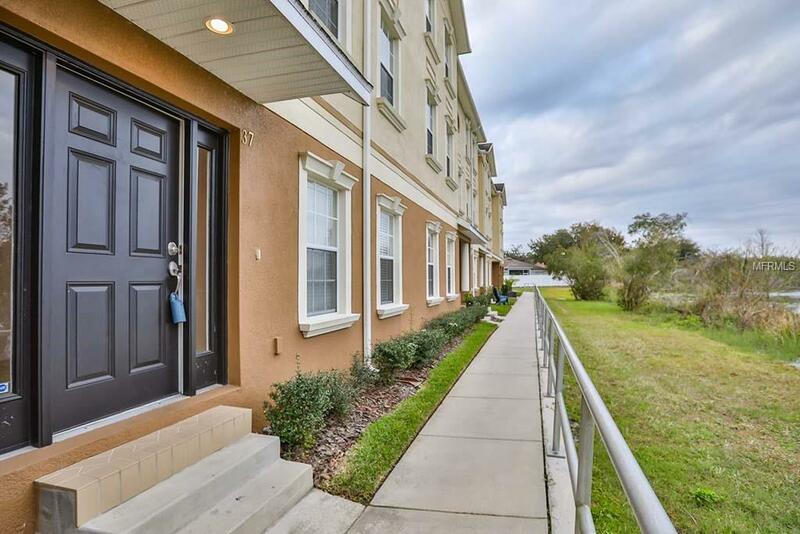 The kitchen is very open offering maple wood cabinets, granite counter tops, kitchen island, stainless steel appliances, recess can lighting and more! 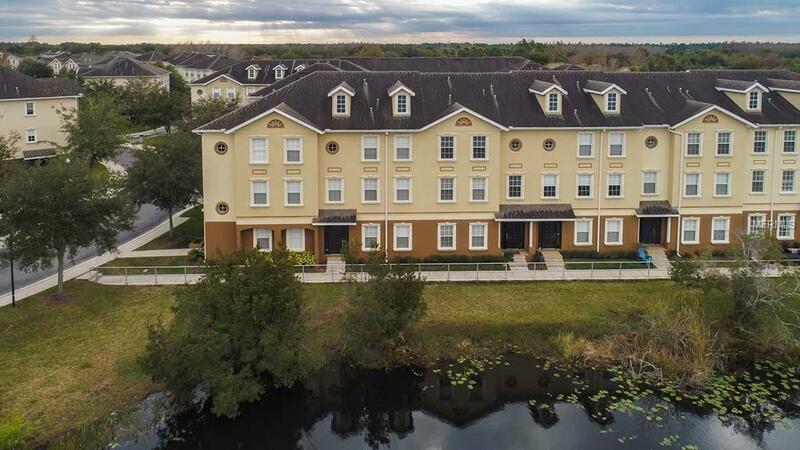 This perfectly designed townhome has a 2 car garage and 1 guest bedroom or office downstairs, then walk up to the main living area where you will find a large living and dining room, kitchen, plus another full bath! On the 3rd floor there are 3 spacious bedrooms. The master offers the best view of the water, and includes tray ceiling, with large closet & bath with dual sinks, garden tub, and separate stand up shower. Other features include beautiful arches, rounded corners, ceiling fans, blinds, and lots of extra closets or elevator shaft (to easily install an elevator). Located in the prestigious gated community of Arbor Green, were you can enjoy community pools, tennis, gym, playgrounds and 24 hr manned gate! the HOA takes care of the ground maintenance and exterior building maintenance! Call to make your appointment! Additional Lease Restrictions Please Contact Hoa To Verify All INFORMATION.CHANGES Occur Without Notice To Realtors. 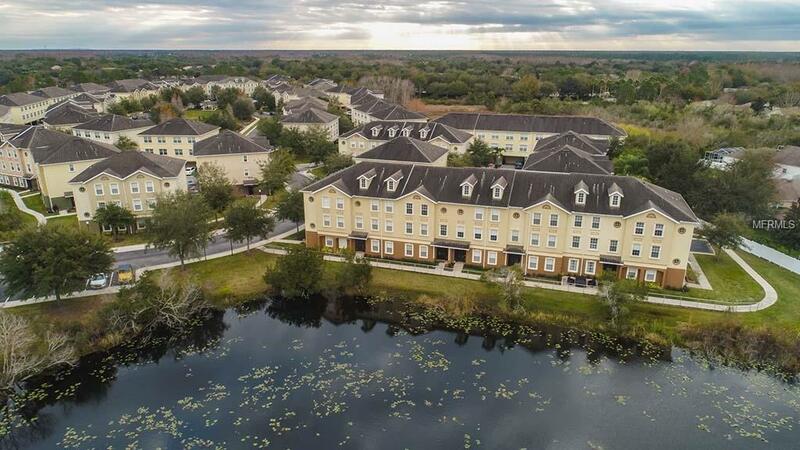 Callcarriage Home's Management At 813-341-0943 For Correct And Upto Date information Regarding All information Within This Listing.